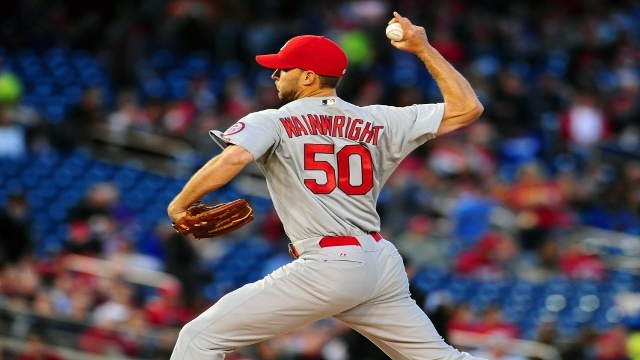 That was the question asked and answered by Cardinals’ general manager John Mozeliak after it was announced this past February that Chris Carpenter was being placed on the disabled list, theoretically ending his season before it even started. Carpenter was faced with numbness in his entire right arm thanks to multiple surgeries including an operation in 2012 that removed a rib from his chest. Yet here we are, just 5 months later, watching Carpenter baffle hitters with a blistering curveball. 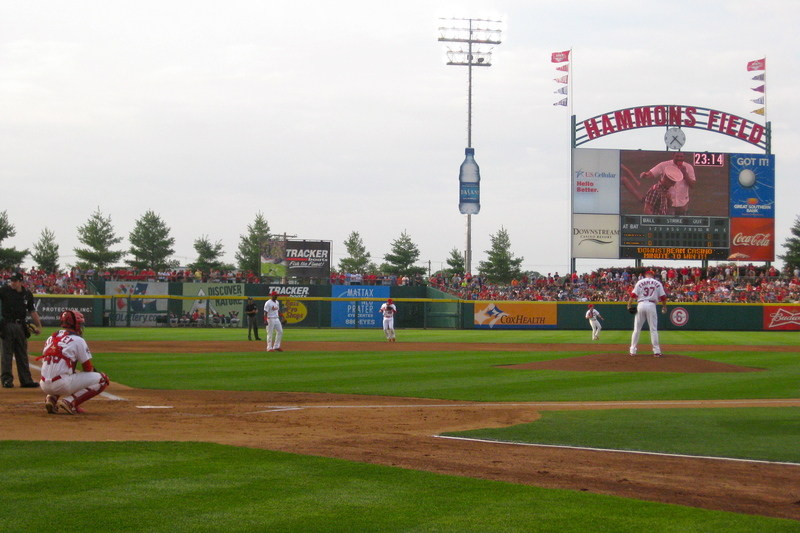 Carpenter made his first start of the 2013 season on Monday night for the Double-A Springfield Cardinals and although there was some obvious rust, he looked solid against the Arkansas Travelers (Los Angeles Angels affiliate) lineup. Carpenter was able to complete 2.2 innings of work while allowing 3 runs on 6 hits (one homer) to go along with 5 strikeouts and 2 walks. 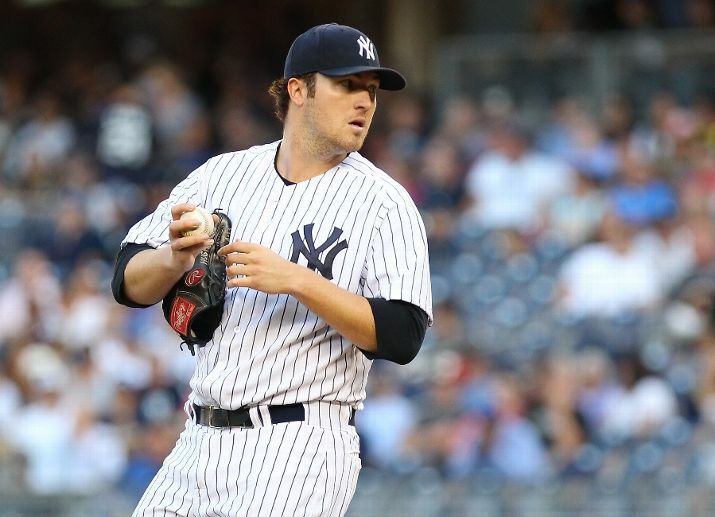 When the Yankees drafted Phil Hughes with the 24th overall pick back in 2004, the hope was that the young right-hander from California could become a dominant front line pitcher. Hughes did nothing but encourage those pie in the sky thoughts during his first 3 years in the minor leagues and by the start of the 2007 season he was considered to be one of the elite prospects in all of baseball by the likes of Keith Law, Baseball America, and others. His fastball was considered to be the best in the minor leagues, his curve rated as a plus secondary offering and his control was 2nd to none. By the middle of the 2010 season those scouting reports were looking rather spot on. Hughes had blossomed into an 18 game winner with a solidly above average strikeout/walk ratio and a new pitch, a cutter, to boot. But there were also some rather ominous warning signs laced into that 18-win campaign. Hughes posted a 4.90 ERA over the 2nd half of the season, had a gaudy home run rate and a chunk of that sparkly 18-8 record was owed to the fact that the Yankees’ offense put up 6.75 runs per game during his starts. But even with those minor nitpicks, that front line starter talent was starting to show through. Hughes just hadn’t put the entire package together quite yet. Hey guys! Sorry for the delay, it’s been a crazy week. Here’s some of what I’ve been working on for High Heat Stats. 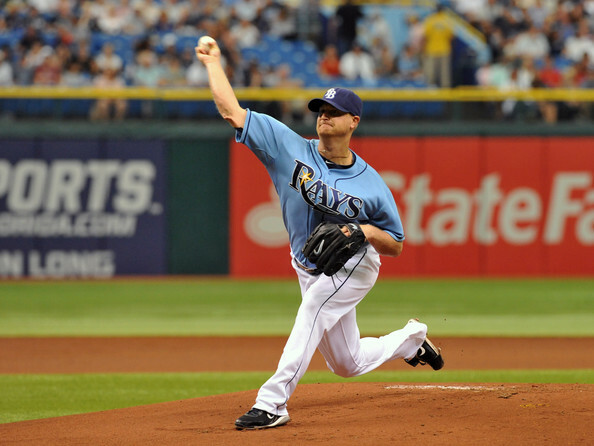 When Alex Cobb was a prospect coming up through the ranks in the Tampa Bay minor league system he was never considered all that highly. Noted prospect hound John Sickels ranked Cobb 17th in the Tampa Bay system, behind luminaries like Aneury Rodriguez, Kyle Lobstein, Wilking Rodriguez, and Alexander Colome. Sure, there was some potential back-of-the-rotation starter sheen there, but nobody was touting the righty as a future staff ace. Even when Cobb arrived in the big leagues he was still somewhat of an afterthought struggling to stay in the rotation before grabbing the 5th spot in the rotation this past spring. Well, here we are in June and it’s Cobb who’s having the last laugh. After toying with a potent Tigers lineup on Wednesday, Cobb’s ERA now sits at 2.39, good for 3rd best in the American League. Cobb’s striking out a career best 8.24 hitters per 9, and his walk rate is down to a career low as well. More importantly, Tampa Bay is now 8-3 in games started by the 25-year-old righty, which has allowed the Rays to remain competitive despite the struggles of 2012 Cy Young winner David Price and the departure of longtime staff leader James Shields. So how has Cobb been able to go from seldom-discussed 5th starter to one of the most dominant pitchers in the American League?